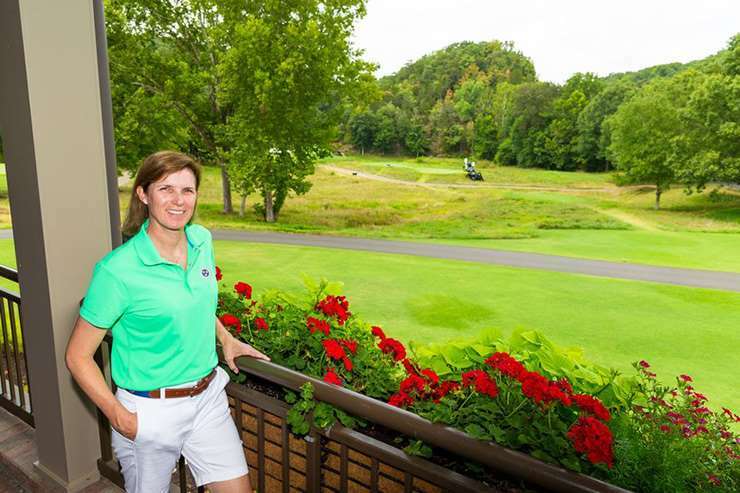 Sarah LeBrun Ingram, pictured above, of Nashville, Tennessee has been named as the USA team captain for the 2020 Curtis Cup match against GB and I at Conwy, North Wales. Elaine Ratcliffe was earlier chosen to captain the home team. Ingram was USA women's mid-amateur champion in 1991, 1993 and 1994.